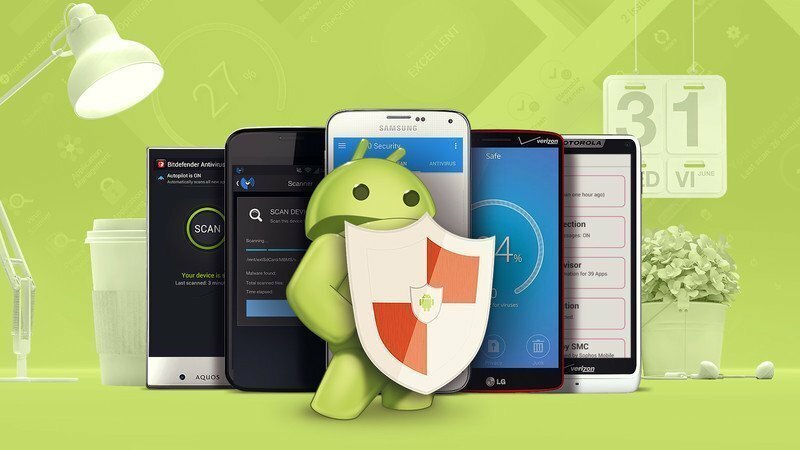 In these days, Best Android Launchers which are playing an important role in most Android devices. 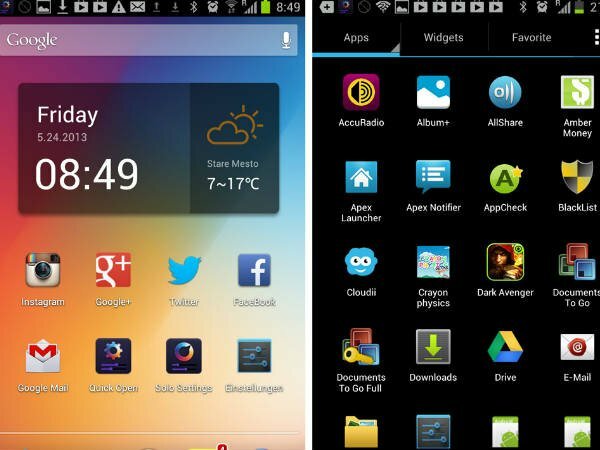 Best android themes have different features compared to the ordinary apps. You can change the appearance of the display of your Android phone with a launcher. 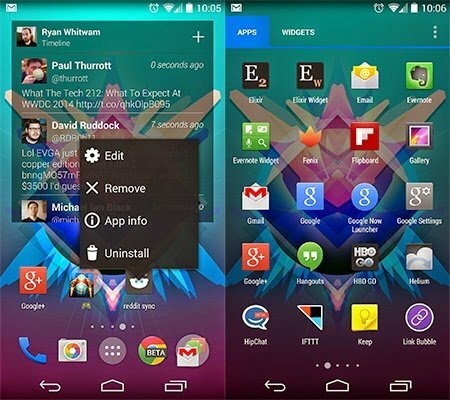 These are the mind-blowing launchers for android phone. 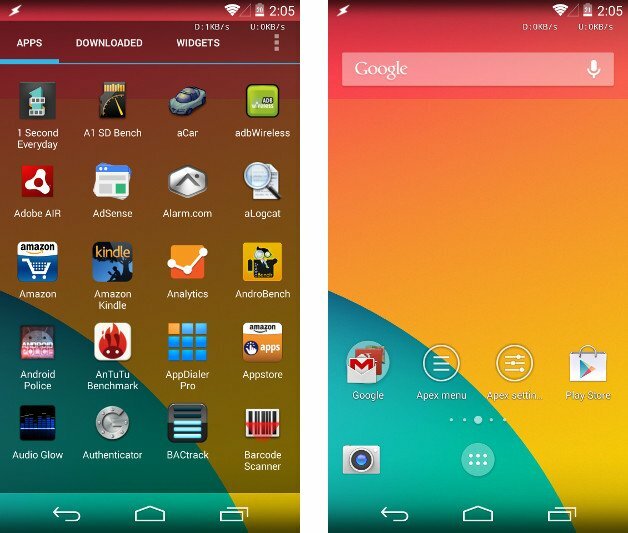 If you don’t know about the Android launcher, then you don’t have to worry. In this article, you will get to know about Best Android Launchers, its benefits and also some recommended themes. Android launchers are user interfaces (UI). It helps you to modify the display icons and design of home screen and theme. You can alter the display of your Android device and design the wallpaper on your own. You can enhance your device’s display look in a tremendous and unique way. You can convert your ordinary lollipop OS device into an Apple iOS or Windows device. 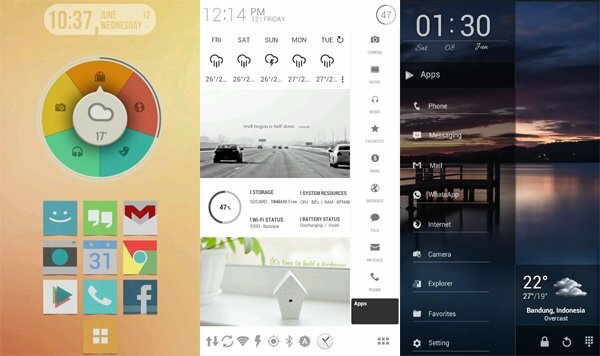 There are many choices available for the Android Launcher with awesome widgets. Now its rare to find the best android launchers. 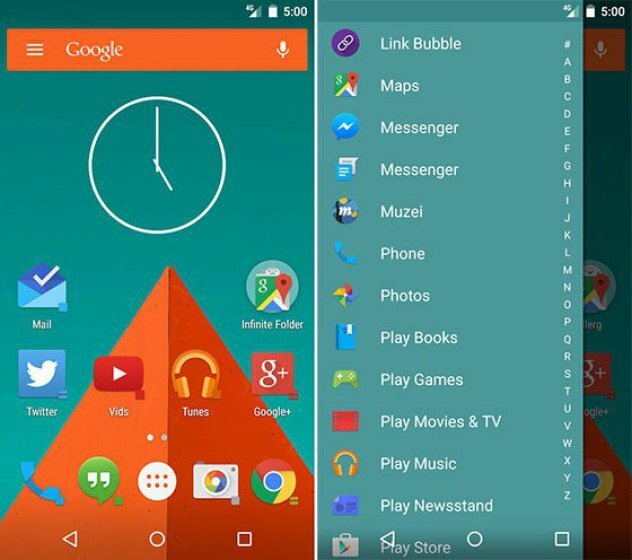 The last best app in 2015 was EverythingMe Launcher, but it no more available. Currently, Google Now Launcher can be detached from Google Play store. Here I have collected the top 10 Android Launcher which you can download and enjoy now. It has many extraordinary features in it. The quick theme is the very popular feature of Action Launcher. This is among the best android themes. Quick page is also included in it from which you can hide the home screen. It also sends updates regularly. You can manage the icons, tag the apps and conceal the status bar effortlessly. You can also modify the font style and search for songs, photos, and another folder. There is an app drawer also which has many apps inside. It also supports live background and API. There are some extra add features like quick bar, quick theme, quick page, quick edit, and shutter. 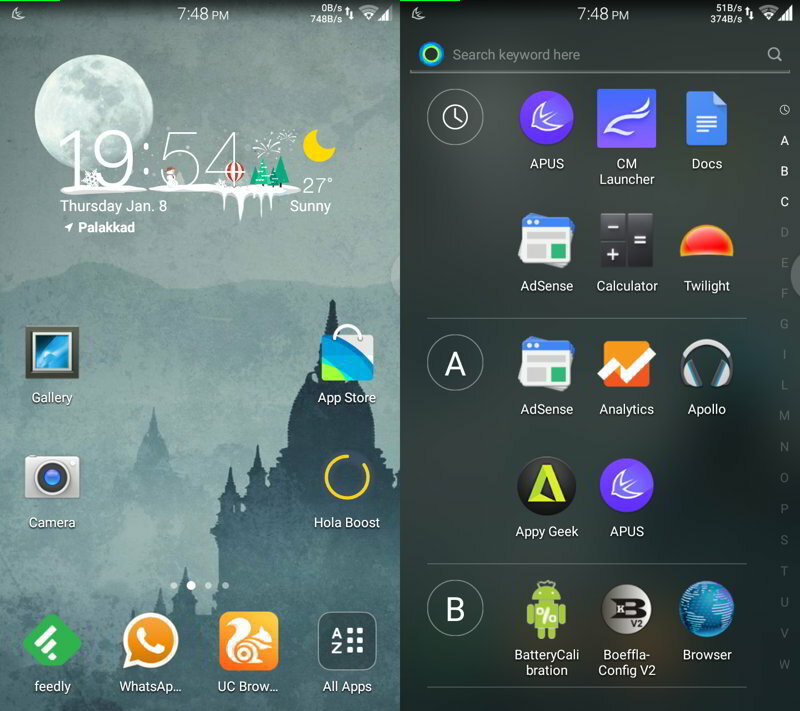 Apex Launcher is a popular Android launcher for android phone from the starting. It packs features like changing animations, scrolling practice, and a scrolling dock which enables you to place lots of icons. It features a theme engine which includes lots of themes in the Google Play Store. You can customize the home screen, icons and labels, and lots of other choices available. You can also conceal apps from the drawer and there are many types of drawer designs. You will find more launchers for android phone below. It is a suitable app for every android device. It includes rare wave management like twofold app drawer and a rapid present swipe which can open the recent apps and settings. Apps can be rapidly concealed in the app drawer. It also has many themes, icons, smart folders, and an integral weather app (which you can open if you need). The Boost feature is also included, but you will not find it useful. Launcher 8 will make your android phone into Windows Phone. 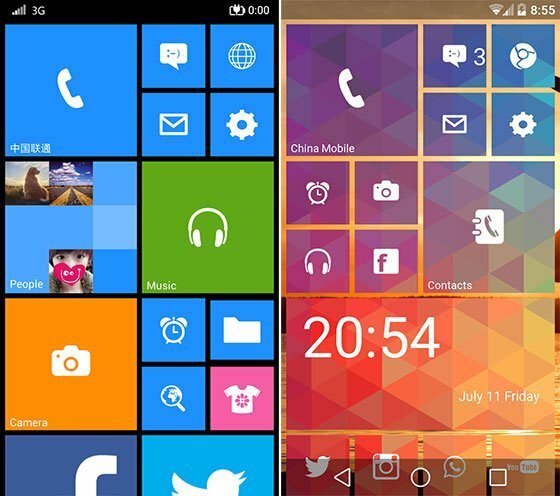 You can convert the widgets of your phone into the windows phone design. Some other features include lock screen, custom tiles, status bar, app drawer, DIY file and lots of themes and wallpapers. Launcher 8 will make you feel like operating in Window 8. If any user is interested to find the best launchers for android phone then they should first try the 1st three points. 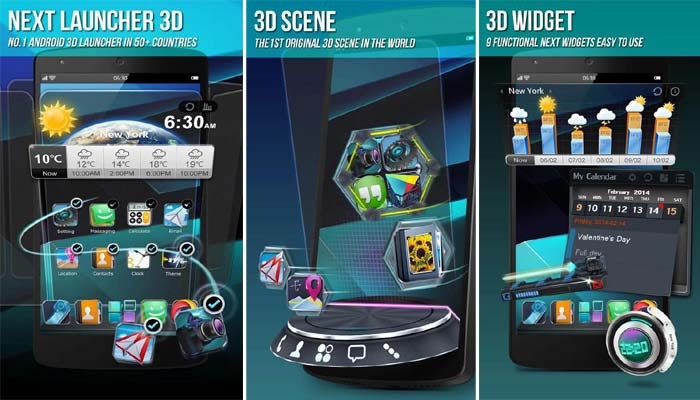 In this launcher, you will notice a 3D design home screen arrangement which has a scroll tab located on the right side. It allows you to rapidly swap to any home screen, designed by you. It includes an awesome 3D display quick look, a variety if waves, effective style edges and regularly launch 3D Next widgets. This launcher is also from a very long period. It features wave support, customized apps, icon pack holder, and various themes and so on. It is updated frequently and bugs are cleared automatically. It offers color management, UI with many adapters, efficient extreme scrolling, design and rapid working. It also includes scrollable dock and widget dock. This app launcher has a specific home screen with various shortcuts. The home screen is designed in a floral model. It has limited features but has a great speed. It provides notifications on the home screen, lots of offered themes, etc. it has safety features like password confined apps/folders and plugins. Smart Launcher 3 is a simple app, but the performance is very well. 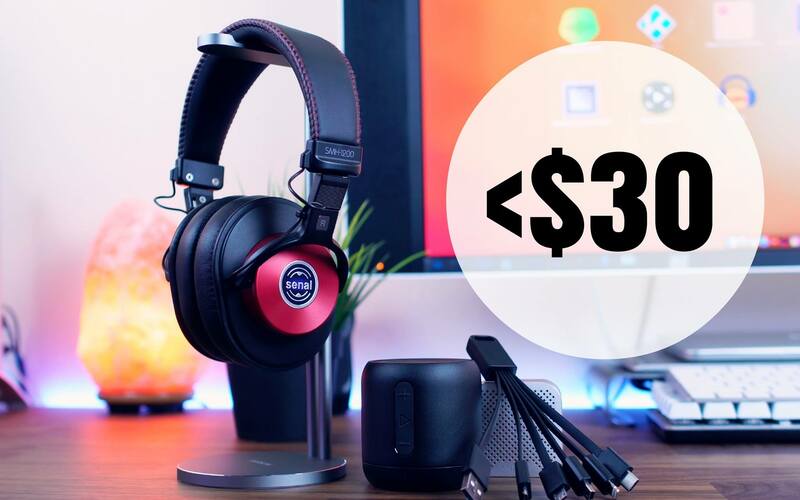 I will personally suggest users to use this theme because it is the Best Android Launchers but not the least, you will have more but you can try this one cause we have listed only Top 10, there are many around 30 Android themes available but only listed the Top 10 has some specific reason. Finding the best android launchers is a bit easy but for them who doesn’t want to do any research. Solo Launcher offers DIY solution which gives much extra added management. Material Design 2.0 is included in this launcher which offers latest designs. You will get various customization choices, themes, wave management, a clock or weather widget, etc. You can instantly search for data’s and generate attractive wallpaper. Some other features are DIY with pictures, change animation effects; envision settings, Google now, Icon Management, etc. 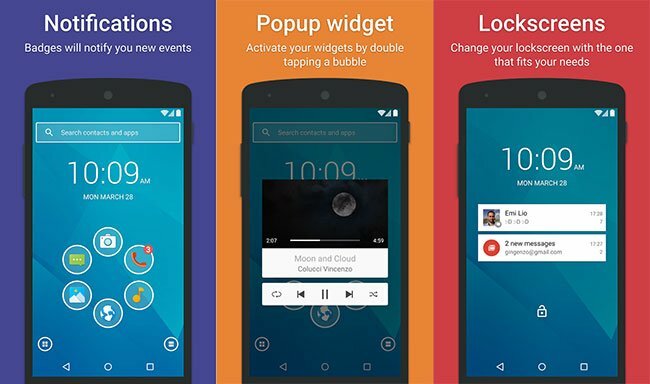 This launcher offers mind-blowing and latest wallpapers and themes. You can also share your home screen in the Social media by using the ‘Share’ feature. It includes widgets like date, clock, weather, etc. You can also design widgets yourself. It also contains features like theme transition effects, smooth scrolling, rapid results, etc. This is the best Android Launchers of 2017. 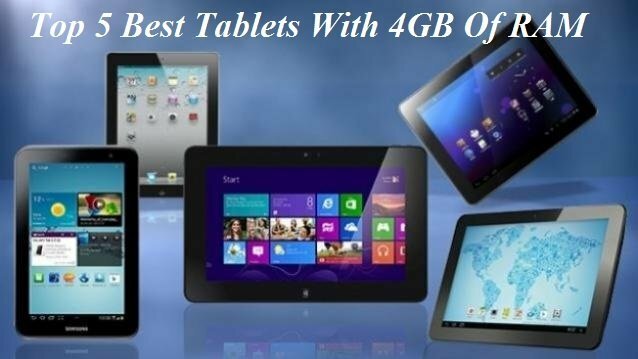 It is supported by Samsung as well as all other Android devices. You can convert your Android device to a Galaxy device by just clicking on the ‘Install’ button. You can change the range of the icon, text, and widget. Some other features include app drawer, wave support, modify the desktop and drawer framework, etc. 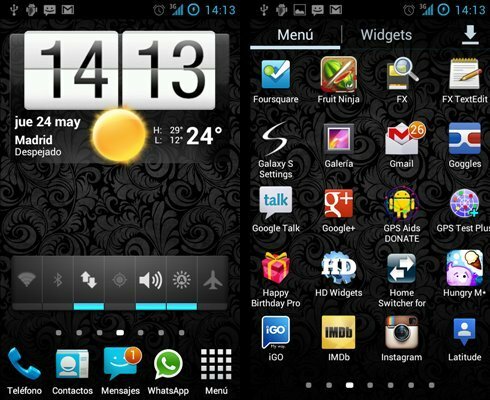 There are other attractive features which you will experience after downloading and installing the best android themes. So, these were the Top 10 best Android launchers you can download on your devices. You can install these launchers directly from the Play store, this is no doubt that using launchers for an android means you are adding a custom made outsource program to overwrite the existing Operating System User Interface so make sure after or before applying any Android launcher it should suits with your phone existing operating system version.